My name is Jonathan Hollar. I am from Orlando Florida. I am an endurance Athlete. An Olympic Duathalon is usually 6.2 mile run, a 25 mile bike ride and 3.1 mile run. I before was doing that in around two hours and forty minutes, now with ASEA I have done that in 2:08. I am able now to bike faster than ever. I have made up 10-15 minutes on the bike. If I am going to run I am now down to 5:35 pace in the miles. It is just unbelievable. My last experience in triathlon last season I did 8-10 triathlons over the whole season. That is all I have ever done in my whole life. 92 to 93% of my max heart rate is all I had in me in a triathlon. Now I am noticing in training I am coming home my heart rate monitor is telling me that 101% was reached, 106% sometimes! In a race now I bring my heart rate up to 98% and I hold it the hold race. I can hold that for 3-4 hours now. A few weeks into taking ASEA I noticed that I would do a workout and usually I would be done. Now I am doing workout and I am getting back my legs at 10pm and doing a workout instead of going to sleep. I am actually recovering a lot faster. I am working out two maybe even three times a day, six days a week. My Performance is through the roof. I am able to train harder, longer and faster because of ASEA. My name is Tim Leary, I grew up here in Santa Monica, California, Played pro baseball for 15 years, 13 years in the Major Leagues as a Right Hand Pitcher. Mostly as a starting pitcher. Won a World Series with the Dodgers in 1998. Sinjin Smith talked to me about ASEA. I started using it, usually about twice per day. Early on I noticed when I went to work out at the YMCA and I rode the bike for a little longer than normal. I was feeling great, training harder than I had been. I wasn’t thinking about ASEA at the time, but when I came home I was like, well it could be. Now within the last month I have noticed quite a nice recovery in my body. My flexibility has improved, my endurance has improved. I take ASEA two or three times per day now and I can physically feel the differences. It’s great! If you could just drink four ounces of a product two or three times per day and feel better why wouldn’t you do it? So I’m on it. I have tried everything else, and this seems to be the X factor of helping me stay limber. I think I can challenge my body and be excited about staying physically active as I age. Back when he was in high school, Gary Ferstler began an athletic career that would last a lifetime. In the beginning, it was all about football. Then, when he went into the Navy and began power lifting to stay strong for football, he ended up competing. He’s been with the sport ever since. This elite power lifter, who has lived a healthy lifestyle his entire 55 years, has found a new secret to his health. And he’s doing dead lifts with weight he was lifting back in his thirties. At the beginning of 2010, James Lawrence had a goal: to break the world record of number of Half Ironman Triathlons (called “Ironman 70.3” in the athletic world) in one year. When he contacted the Guiness World Record folks, they informed him that the old record was 16, but that to be extra sure, they would only accept a new record of 20 or higher. To understand what that means, consider this: an Ironman 70.3 consists of a 1.2-mile swim, followed by a 56-mile bike ride, followed by a 13.1-mile run. To complete 20 of these in a year would mean that James would have to finish one every two and a half weeks! So did James break the old record and hit the magic number of 20? No! He actually completed 22 Ironman 70.3 races! And he did it in just 30 weeks, meaning he averaged one race every nine and a half days! James capped his amazing new record by competing in the Ironman 70.3 World Championships in Clearwater, Florida in November. Keena Shchaerrer is a wife, mom, ironman triathlete, and coach. Keena tried Asea, felt the difference, and now recommends the product to the athletes she coaches and interacts with. 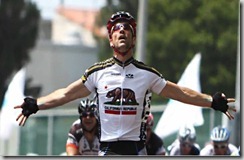 My name is Antony Galvan I am the current California masters state criterium champion. There is a really big race that happens every year at Manhattan Beach Grand Prix. I have won it the last three years in a row. This year I was going after number four. I was very pumped for it. About three weeks prior I was doing a race on the other side of the country and had a horrible crash. It put me in bed, I got a bad infection, I was on antibiotics, I couldn’t do anything. The last week of those three weeks of doing nothing a friend turned me onto ASEA. I started taking it twice a day. That was the only thing I did, I didn’t ride my bike…Nothing! I came out and I won for the fourth year in a row. The biggest race of the year. One of the things that makes criterium racing unique in cycling is that it demands that you be able to put out an extremely hard anaerobic effort, then recover almost immediately! Then do it again and do it again and again. Its not like a marathon where you just go go go endurance. That’s the first kind of fitness that you loose when you take time off. 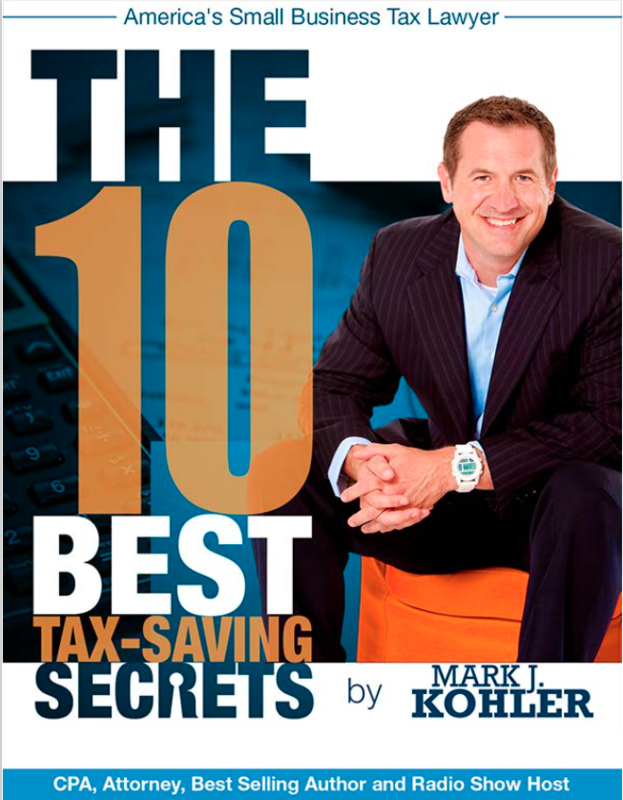 It’s the one that you really have to work hard to maintain constantly staying on top of it. So to sit on my back, to lay on my back for three weeks not doing anything. Days are ticking off, I’m seeing there is a counter there is my race. I missed two weekends of racing being back here that would have used as my prep. Everything is going out the window and I am just like “I am not going to be able to pull this off” Then to come within three days before the race I got on my bike. I got on my bike three days! The only thing I had done for a week prior was take ASEA. That was my training. I couldn’t have found it at a better time, I am five week out from nationals and I am going to Portugal for Worlds. There is some big stuff coming up and this is absolutely going to be part of my protocol. It’s like the blind test, I did nothing except take that and I won. So imagine when I start doing something and taking that. I am very excited for the races to come. Todd Seamons is a Physician Assistant with a background in exercise physiology. 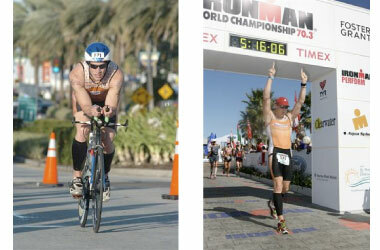 Todd is also a triathlete and recently participated in his first ironman competition. Todd was introduced to Asea prior to his ironman event. He tells his story. Alastair Norcross is a college professor at the University of Colorado in Boulder. Professor Norcross is also a novice runner. His use of Asea has greatly changed his ability to run and allowed him to become a more competitive runner. He tells his story. I am Cindy Lampee and I am a stay at home mom. I have been a runner for about eighteen years. Just recently I got into triathlons after running four marathons in just under two years. After four weeks of being on ASEA I ran a 10k and I had a personal record and I had a negative split. Which means that I ran the second half faster than the first half. Which was something I had been trying to achieve for two years and had been unable to accomplish. The next race was two weeks later and it was a 10 mile race. I also set a personal record and I knocked 14 minutes off a previous 10 mile race that I had just run 3 months earlier. I run with a group and I have noticed that during my runs after two or three miles of warming up that I am getting faster and I feel stronger and I end up running ahead of the group and I finish before the group. My recovery time is quicker. Recovery, for a busy mom is very important because I can’t rest after a long run. I have children to take care of and I have to keep going. As an athlete it is important because you have your runs and your trainings the next day, your bike rides are slim. It just makes you stronger for the next workout. I can not imagine training without ASEA. I take it before every training run and before every race I have ASEA with me and I will drink 4 to 6 ounces about 20 minutes before the race. I will never run without ASEA again! To learn more about Asea visit our website or contact us at akacllc@gmail.com. We’d love to visit with you, answer any questions you have, and get to know you!